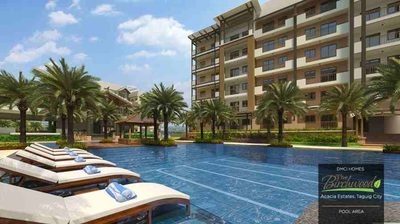 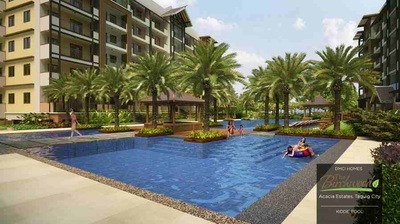 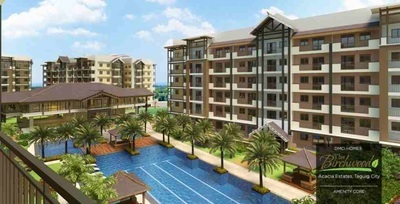 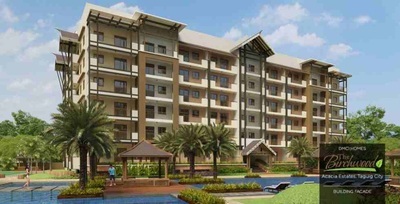 For upwardly mobile individuals and young families who are looking for an exclusive, secure, and comfortable living environment, The Birchwood is a medium-rise residential condo that offers a Modern Balinese-inspired environment with verdant landscapes and a wide array of amenities in Acacia Estates, Taguig City. 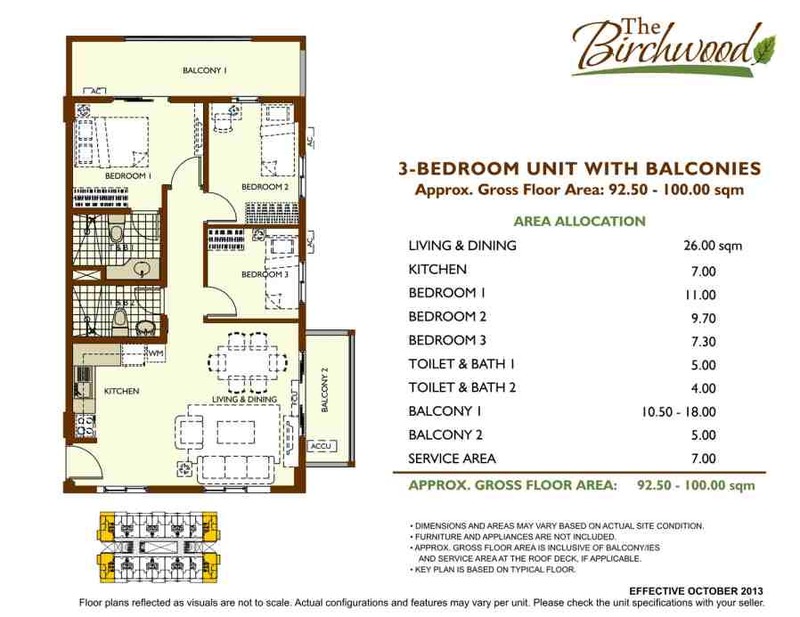 Unlike other condo properties in its vicinity, The Birchwood offers exceptional value because only DMCI Homes can offer a superior mix of price, location, development features, amenities and quality. 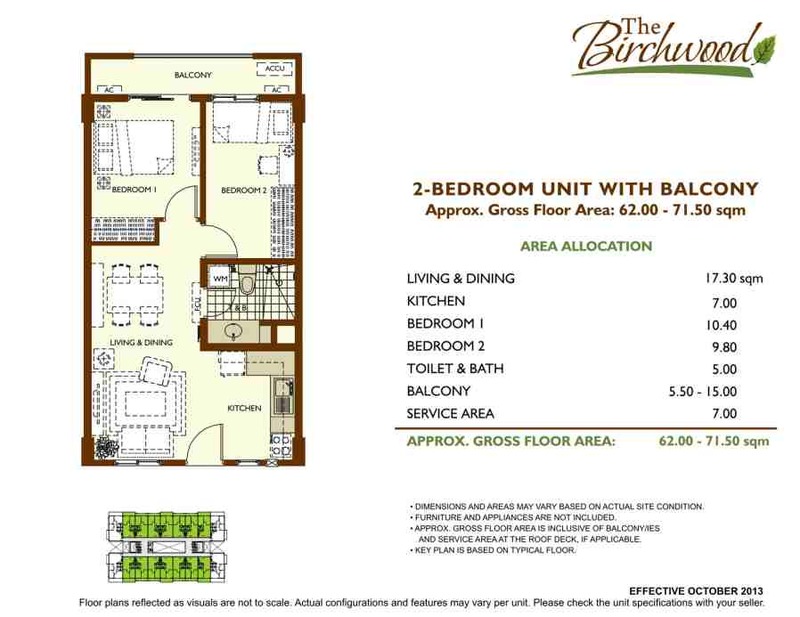 The Birchwood is a refreshing community that will offer generous open areas, sure to delight everyone. 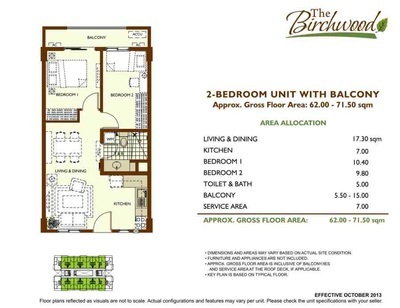 Ground level amenities with efficient space planning to cater to both active and passive individuals, now made directly accessible from one’s condo building. A clubhouse that opens up to surrounding views and amenities, including multi-activity pools, children’s play area, game area, basketball court, fitness gym, walking & jogging trails, open spaces, gazebos, and water features. Worry-free services and convenient facilities are made available to the community. All adds up to a residential haven conducive to family bonding and relaxation as well as individual contemplation and self-renewal. 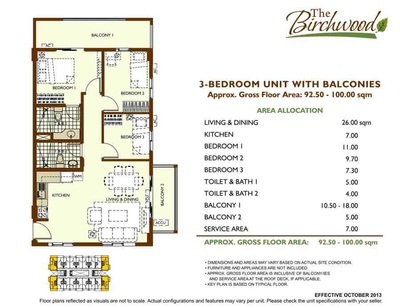 Strategically located along Acacia Estates, in Cayetano Boulevard (formerly Levi Mariano Avenue) Taguig City, The Birchwood is mere minutes away from the bustling business districts and commercial centers of BGC, Makati and Ortigas. Major commercial establishments, such as SM Aura, Market Market, Bonifacio High Street, Greenbelt and Tiendesitas are all easily accessible. Its proximity to premier educational institutions such as British School, International School, Colegio de San Agustin and Assumption College make it the perfect location for a young family to call home. 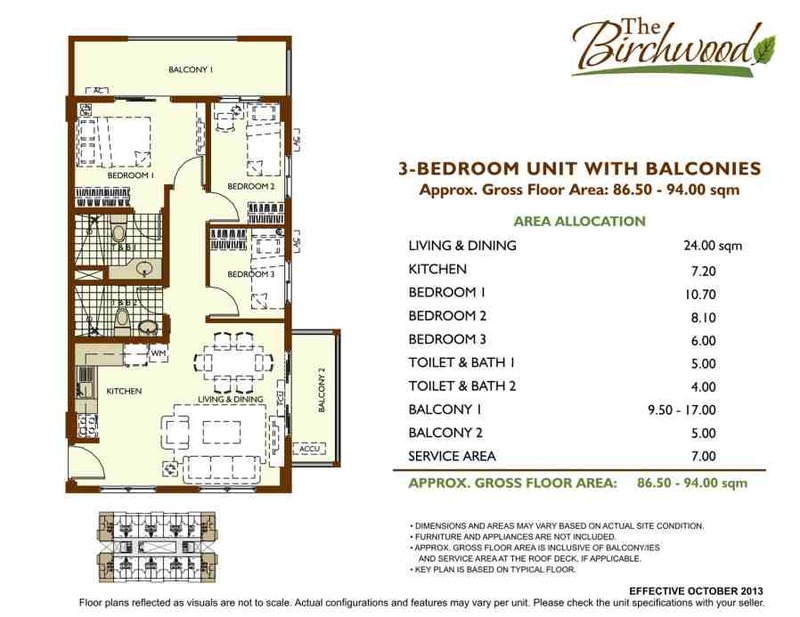 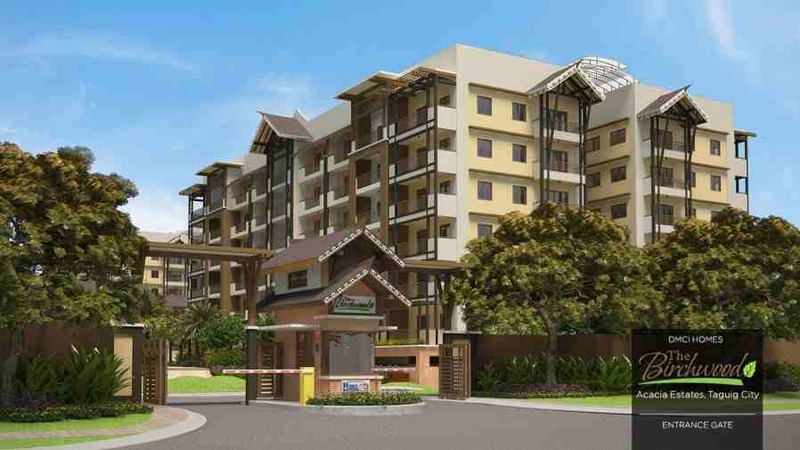 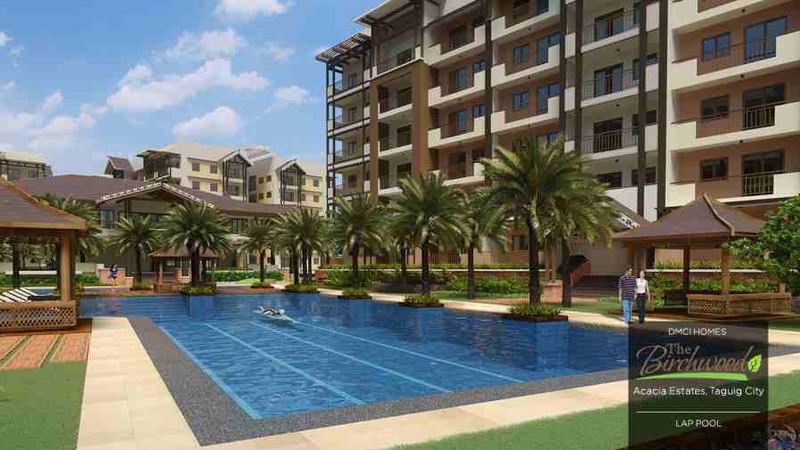 The Birchwood is composed of a 5 (6)-storey medium rise residential buildings on a 16,909 sqm lot. 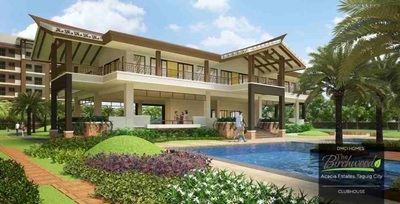 It features a fusion of contemporary and Balinese-inspired architecture that exudes charm and character. With a fusion of contemporary and Balinese-inspired archtiectural design, The Birchwood features DMCI Homes' trademark design - the single-loaded hallways, central garden atriums and breezeways in both ends of the building, presenting a healthy living environment for all unit owners. 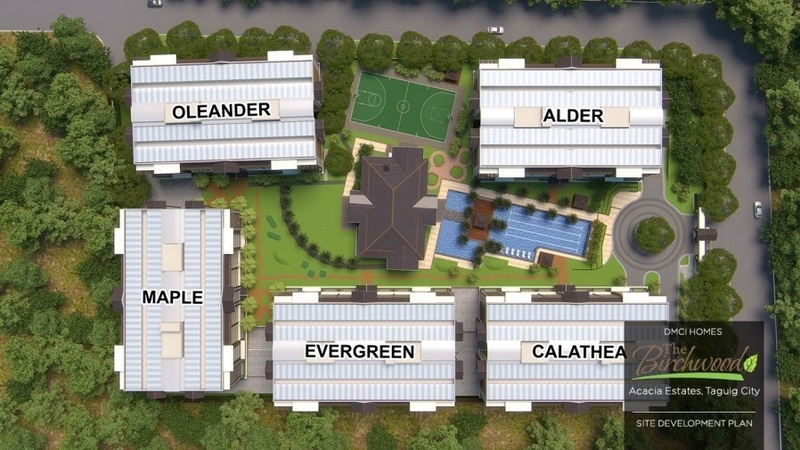 A low density condomimium enclave, enjoy serene community that will suit you and your family's need for privacy and pleasure. 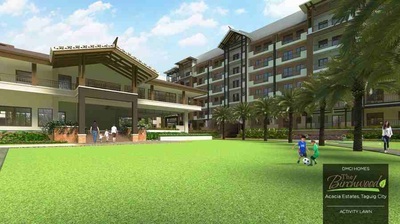 Efficiently planned amenity core ensures uninterrupted rest and play for every individual. 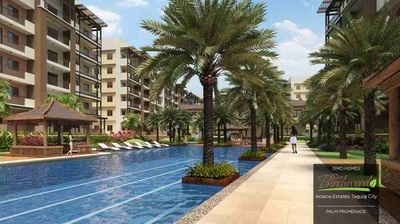 Enjoy exclusive and direct access from the condo building to the amenities. Now that's a design created with kids in mind.